Greg is Chief Brand and Marketing Officer for the Kadence International group – and after 8½ years as a leader of the business (split between Singapore and UK) has lived and breathed the global boutique ethos for years. 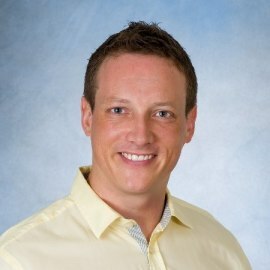 Greg appreciates the power of a strong value proposition as a means of differentiating within this highly competitive industry, and as such, developed The People Behind the Data, and Insight Worth Sharing, Kadence’s pillars for their Data Solutions and Insight businesses respectively. In the process of establishing marketing capabilities in Kadence’s 9 offices globally (as well as a central support function), Greg is never far from a challenge. In his free time, he’s also MD of Kadence’s rapidly growing UK office(! ), is father to 3 young daughters, and takes his life into his own hands each day on his cycle commute through London.